Members of BBI’s Construction Management Group Attend the TEEX Work Zone Traffic Safety Course — Binkley & Barfield, Inc.
BBI’s Siva Sakamuri, Mohammad Mahmood, EIT, Vargis Panicker, and Hayder Al Azzawi of the Construction Management group attended the Texas A&M Engineering Extension Service (TEEX) Work Zone Traffic Safety Course at Texas A&M University in College Station from November 12-13. The TEEX Work Zone Traffic Control Course allows inspectors to receive certification in proper Traffic Control Standards. 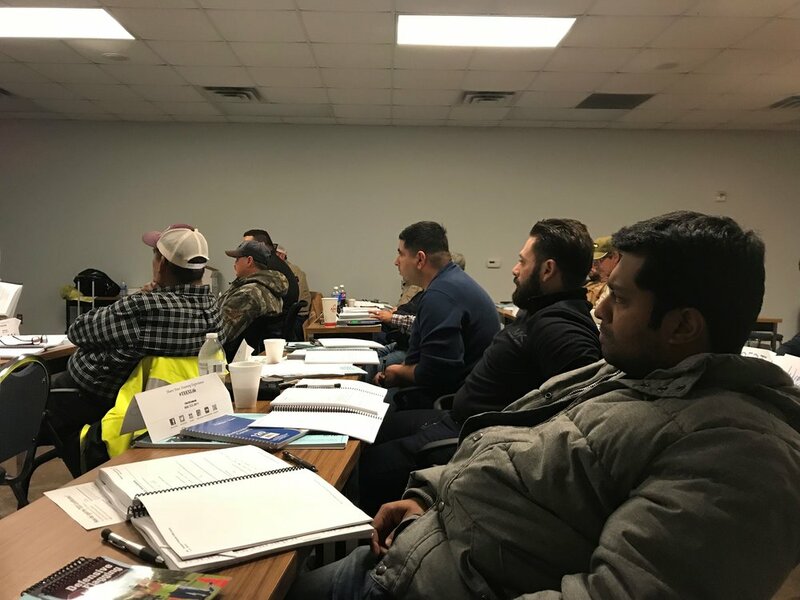 The course also provides participants with best practices surrounding work zone traffic controls using the Texas Manual on Uniform Traffic Control Devices and all related TxDOT standards. For the inspection team, this course is a valuable tool, as the team is onsite everyday inspecting and overseeing various crews with many different traffic control plans. 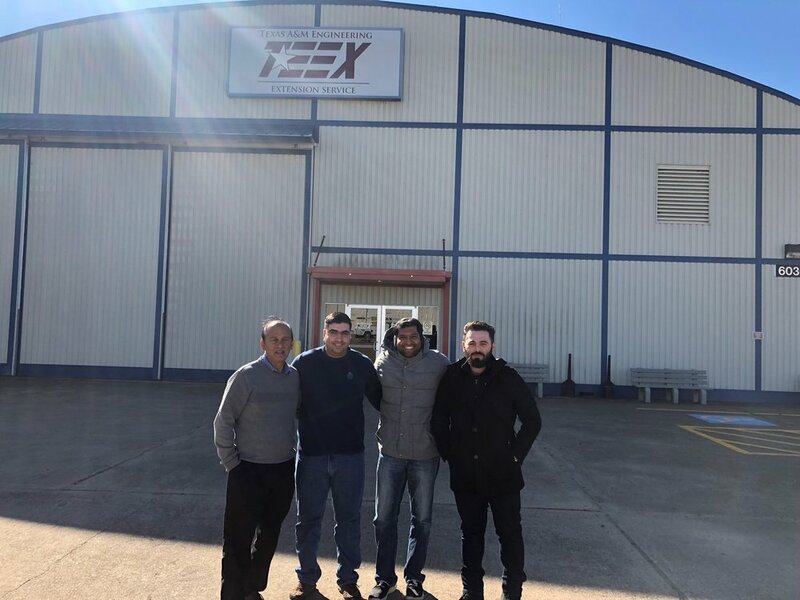 With the knowledge gained from the TEEX course, they are aware of what protocols must be followed to ensure proper safety for everyone on the job site.